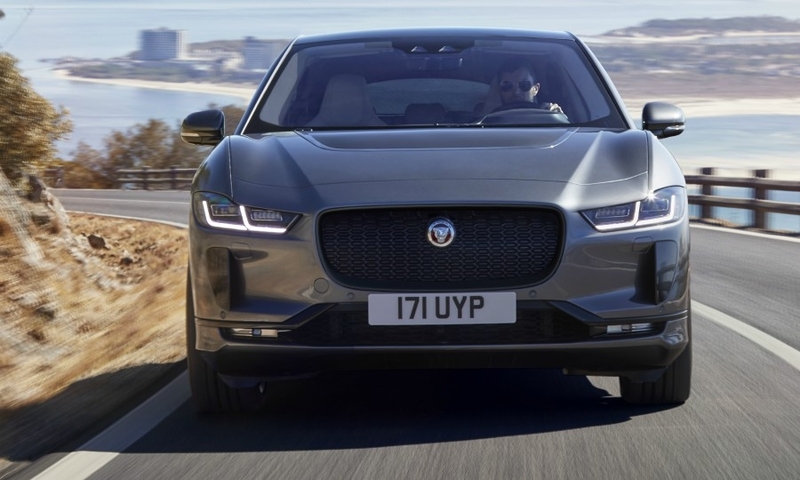 Anyone who thinks the new Jaguar I-Pace isn't ready for rough terrain should think again. 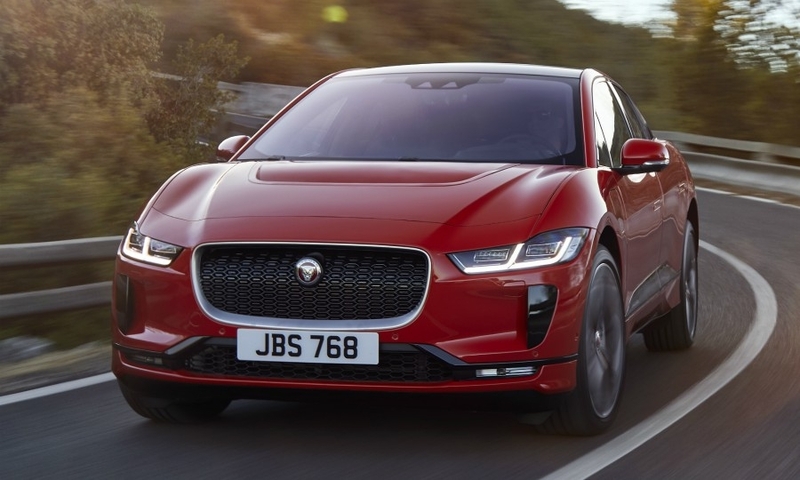 During a test drive last month in Portugal the full-electric all-wheel-drive crossover was at ease whether it was crossing a 45-cm-deep stream or climbing a steep mountain road or blazing around a Formula One racetrack at speeds topping 200 kph. 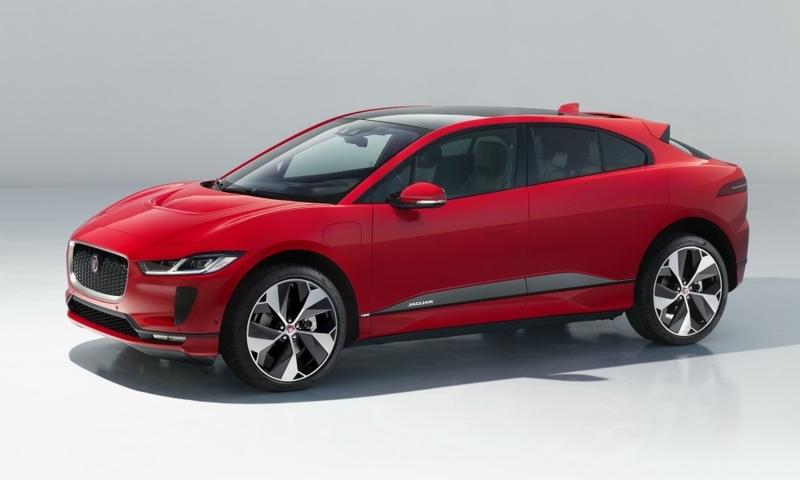 It did this all without burning a drop of fuel, providing proof that the I-Pace can more than compete with the Tesla Model X as well as forthcoming electric crossovers from its German rivals. 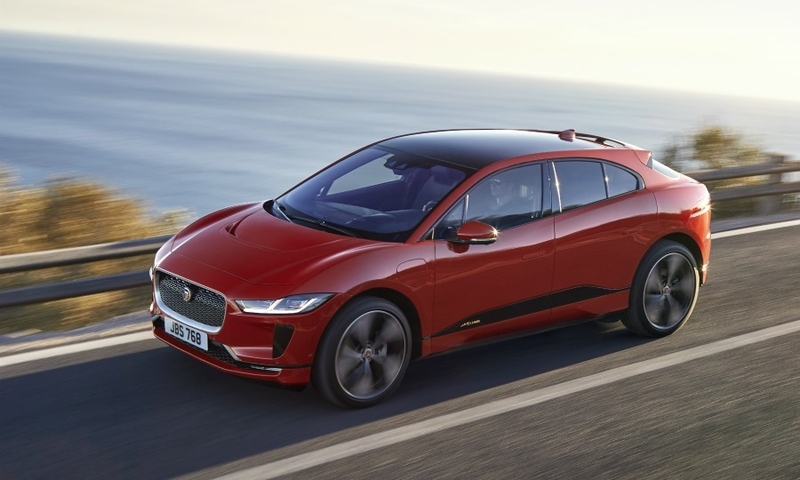 The I-Pace's 90-kilowatt-hour lithium ion battery delivers a range of 480 km based on the new WLTP cycle. The crossover's 394 hp and 696 newton meters of torque push the premium midsize crossover from 0 to 100 kph in 4.8 seconds. 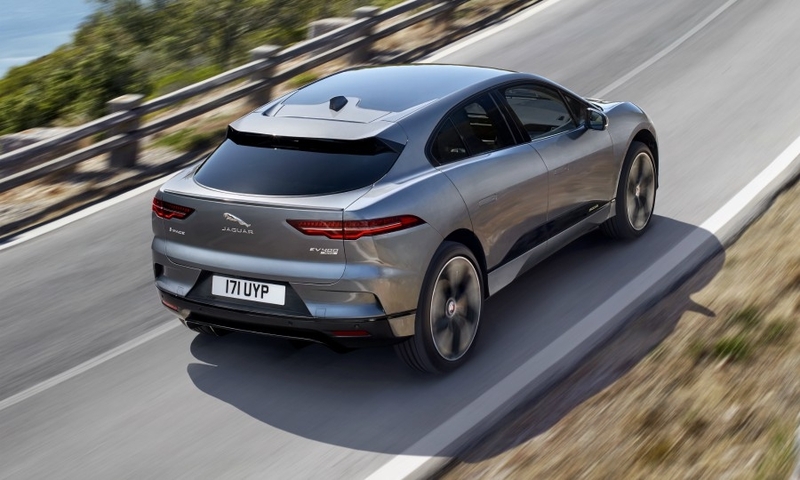 However, Jaguar Land Rover's toughest task -- even more difficult than designing, engineering, testing and then getting the I-Pace to dealers ahead of the competition -- will be marketing the vehicle. 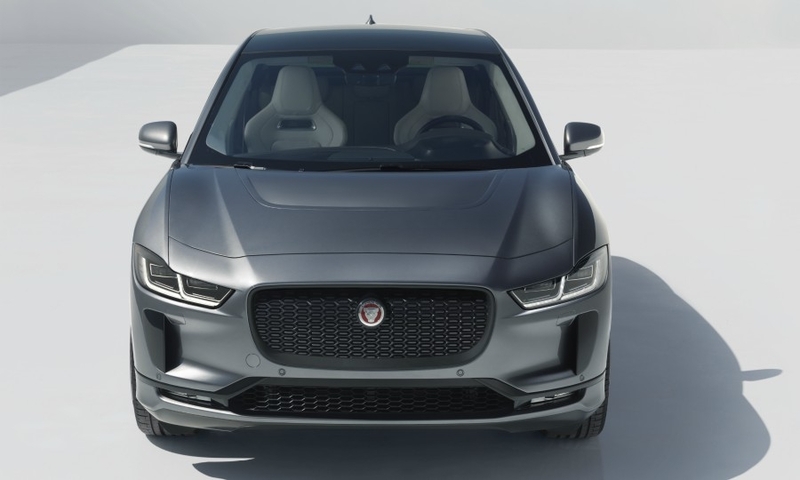 "Jaguar knows how to design a stunning crossover," says AutoPacific analyst Dave Sullivan, citing the success of the F-Pace, the fastest-selling vehicle in Jaguar's history. 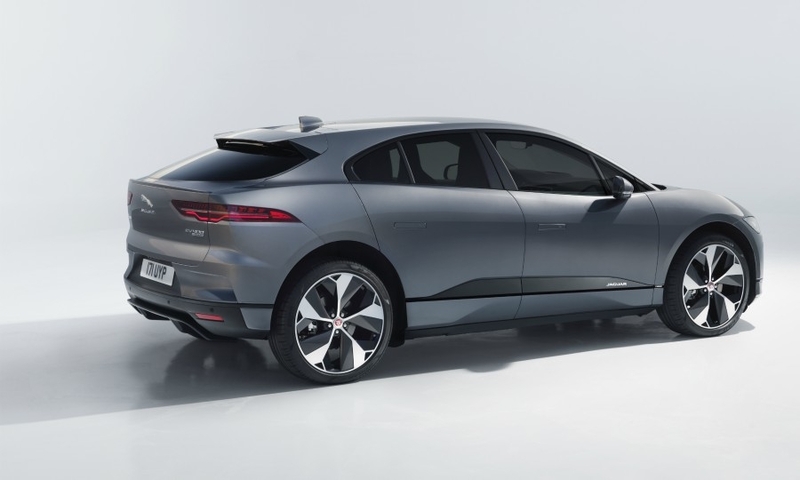 But "going all electric has unique challenges for a company where the brand has not had to launch an EV before." Said Sullivan: "Jaguar was at the bottom of J.D. 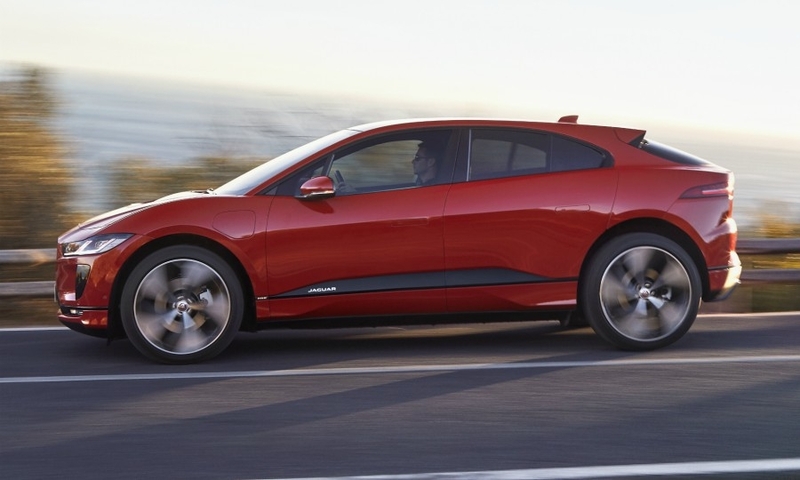 Power’s [2018 Initial Quality Study in the U.S.], and this is going to be their first EV. 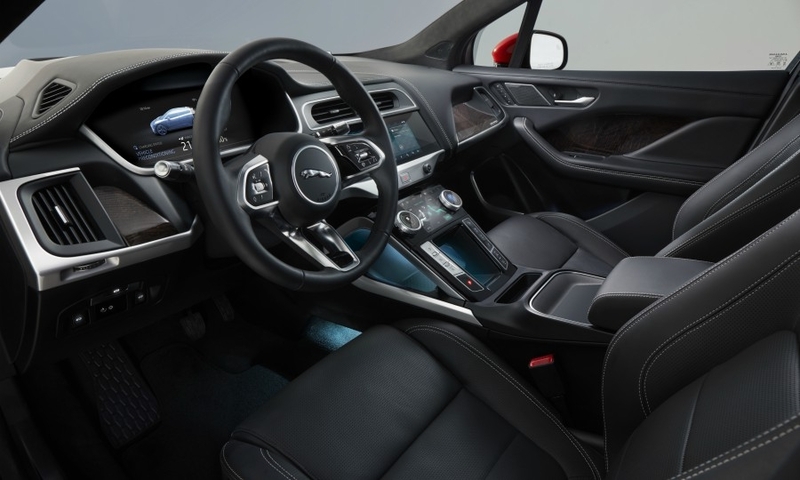 Jaguar doesn't have the same leeway with customers that Tesla has. 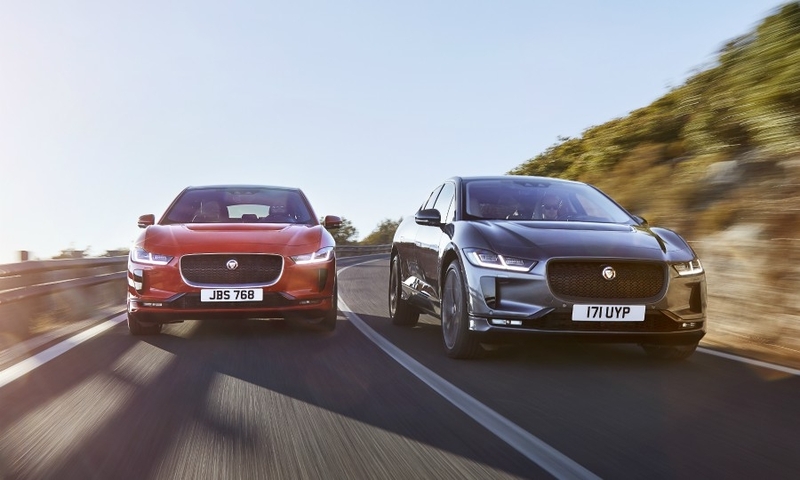 Tesla customers might look the other way or chalk it up to Tesla being Tesla when it comes to quality problems, but Jaguar customers expect more from an established brand." 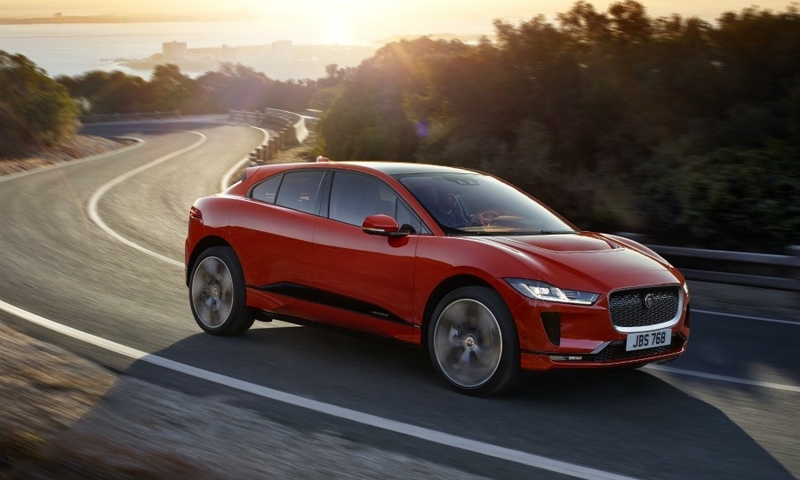 Power preservation: The driver can set the vehicle to maintain the optimum battery pack temperature while the I-Pace is plugged in. That helps improve range. 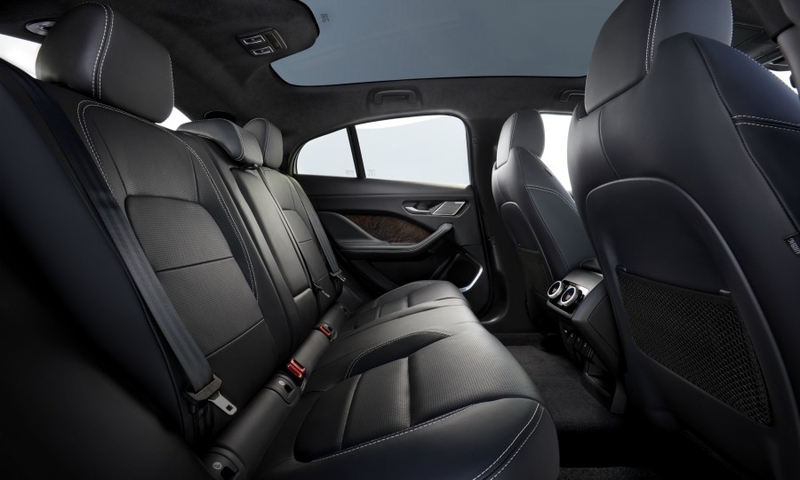 Another range-improving feature is the air conditioning system that senses the number of passengers and adjusts the AC so that cold air is not directed to empty seats. At low speeds, just one electric motor drives the vehicle. 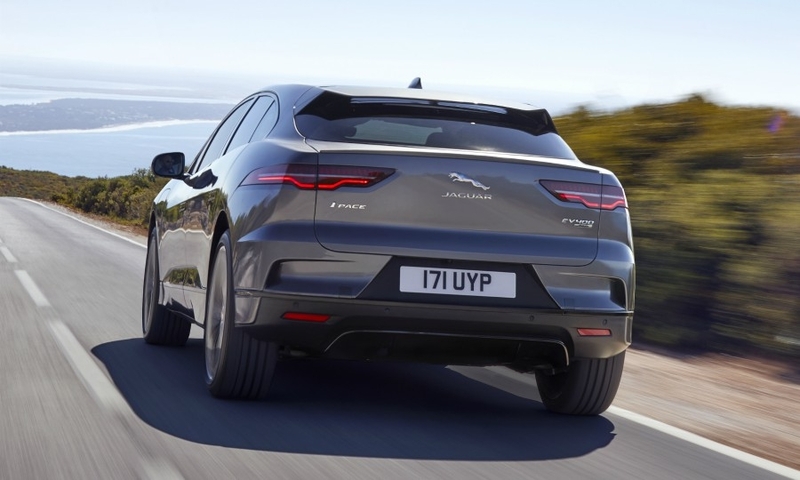 Break from braking: Setting the regenerative braking to high enables one-pedal driving, which means when the driver lets off the accelerator, the regenerative brakes will bring the vehicle to a stop. Nissan offers a similar technology on the full-electric Leaf. 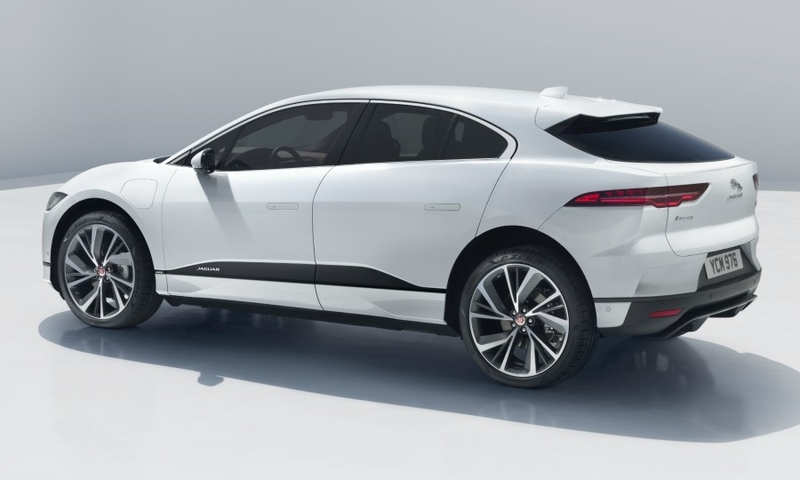 Charging choices: The I-Pace's 432-cell lithium ion battery pack can be 80 percent recharged in as few as 40 minutes using publicly available 100-kilowatt DC chargers. 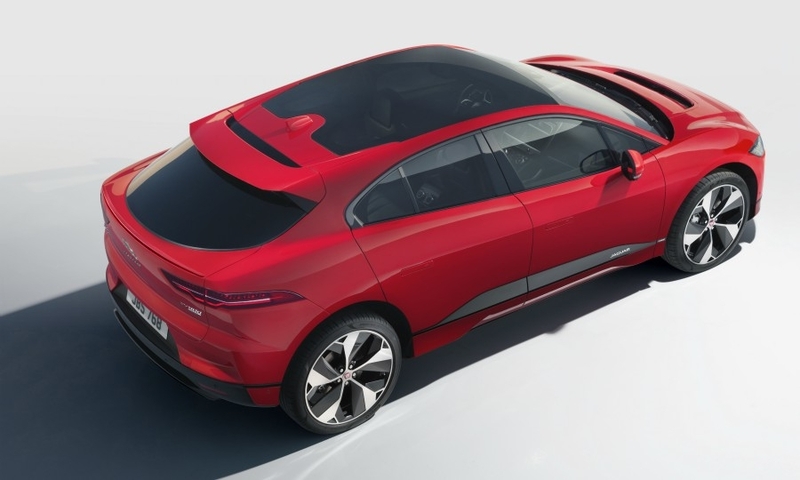 Fast track: Jaguar brought the I-Pace from a clean sheet design to the showroom in four years.